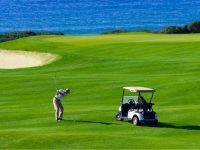 How much has the most expensive golf club sold for? We all know golf is an expensive sport to take up. After joining and membership fees, a set of new clubs and the latest kit you may have to wait more than a few paydays in order to balance the books. It costs an astonishing £16,000 to become a member at Wentworth for the year and although we admit the course is outstanding, that figure is ridiculously high. Buying a new club is always a good day especially when you race to the course to try it out for the first time (we’ve all done it). If you think paying over £800 is pricey for the latest set of irons, wait until you see how much the most expensive golf clubs ever sold are. 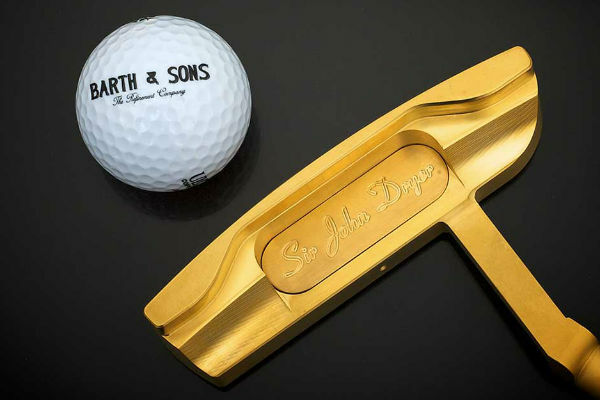 A putter made by German company Barth and Sons included 24 ct gold shaft and putter head. Not only that, diamonds were included and cherry wood was also added because – why not! It sold at an auction for a stunning $150,000. Apparently there are only a dozen or so 17th-century clubs still available today so like most things that are a rarity, they go for a lot of cash. This one in particular, a Square Toe Lined iron golf club, was sold for $151,000 at Sotheby’s auction in 2007. Next up, a $165,000 putter that sold in an auction in 1998. 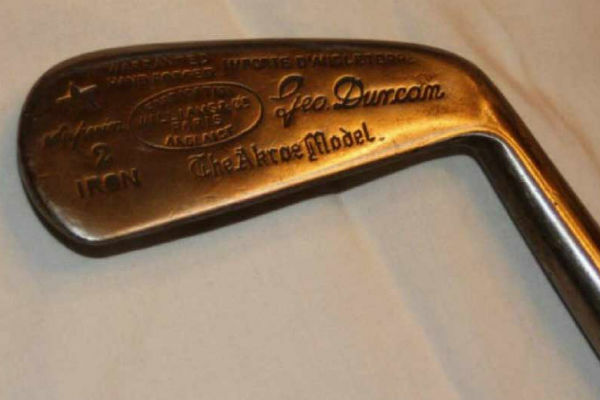 Made by a company called Cossar Club, a Simon Cossar fruitwood metal headed blade putter that dates back to the late 18th century hit the headlines. But it still wasn’t the most expensive club. That brings us to the Andrew Dickson long nosed putter. With the stamp, it was authenticated to the 1700’s making it one of the oldest clubs in the world. At the same auction on Sotheby, it went for an eye watering $181,000! What’s the most expensive club you’ve ever bought? 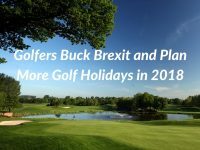 Richard Forrester is an experienced sports writer, having worked at SportsVibe and written for numerous sporting titles including Golfing World, Birmingham Mail and Stoke City's website. 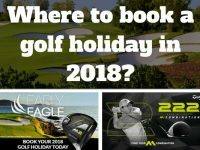 Where to book a golf holiday in 2018?